The galleries on this photoblog site contain images from a collection of First Team and U18’s games from the 2011/12 and 2012/13 seasons. 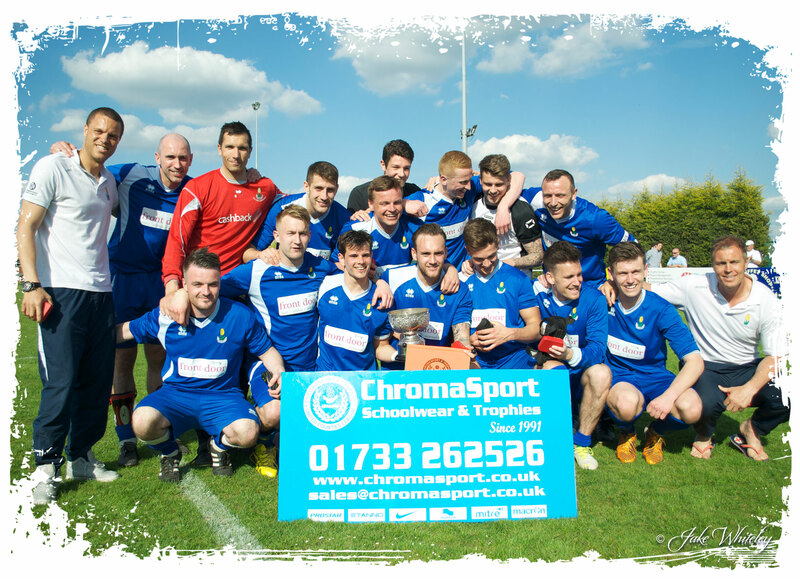 Spalding United FC play in the Premier Division of the FA-affiliated, Chromasport & Trophies sponsored, United Counties League and my thanks go to all members of the club, without whose help & co-operation, this site would not be possible. This entry was posted on Wednesday, September 26th, 2012 at 11:38 am	and posted in Uncategorized. You can follow any responses to this entry through the RSS 2.0 feed. live in ireland now, a proud spalding native, used to go when the great carl shutt was there, and those qpr shirts!